HomeResourcesThe resilient nurse - what motivates nurses to stay in their job? South Africa, like many other low and middle income countries, face issues recruiting and retaining a nurses, especially in rural areas. RESYST has investigated the dynamics of health worker movement in South Africa, to better understand the job choices of nurses – specifically with regard to where they work, when they move, where they move to, and the reasons for the decisions. This video presents first hand experiences from nurses who participated in the study as well as interviews with the researchers and key decision makers. What are the main challenges that nurses face? How do nurses deal with chronic everyday stressors? What makes nurses move or remain in their jobs? 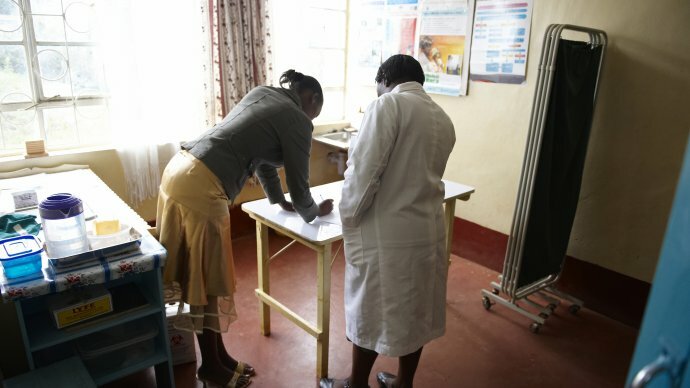 What constitutes and promotes health worker resilience? What are the key policy initiatives that need to be supported?